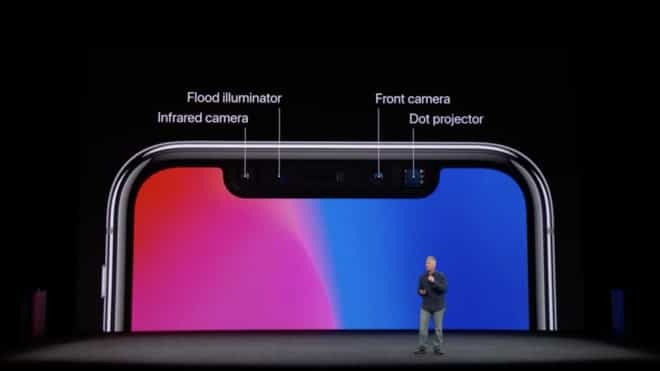 The new iPhone X is the most technologically advance d smartphone in the world, with its A11 Bionic Chip, TrueDepth camera, facial recognition software and OLED screen. As expected, Apple’s new iPhone X is a premium luxury model offering new features and capabilities unlike any other smartphone previously. CEO Tim Cook called iPhone X “the future of the smartphone.” Members of the press who got to test out the new iPhone X during the Apple Event in the Steve Jobs Theater earlier this month, frequently commented on the speed, ease of use and remarkable resolution of the new OLED screen. 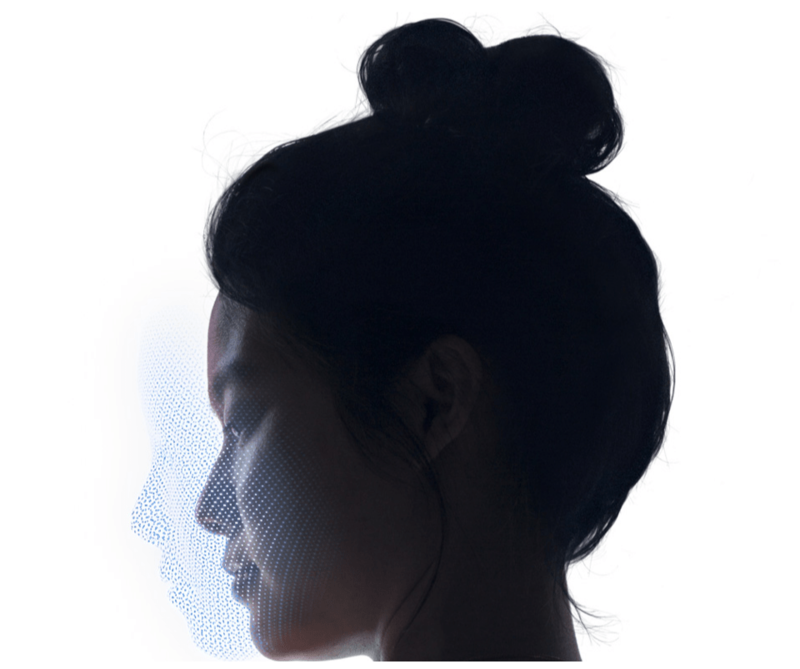 As we explored pre-launch, Apple introduced new facial recognition code, internally referred to as Pearl, in the new OLED iPhone X. This facial software operates via a combination of 3D sensors that generate a 3D map of the face. After you go through the process of setting up your face recognition through a series of photos holding the camera facing you, Apple’s software uses this information along with sophisticated machine learning via its A11 Bionic neural engine. 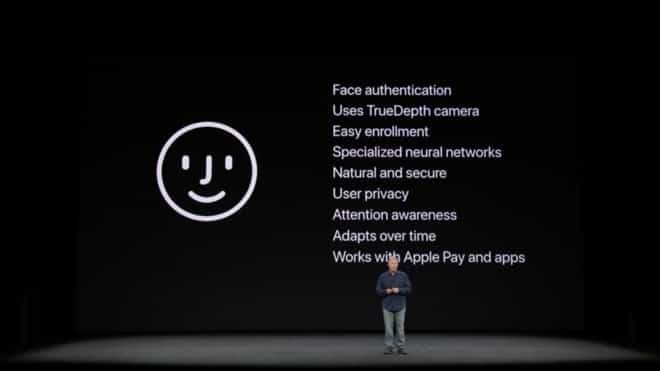 Regardless of whether you wear a hat, glasses, have facial hair or makeup or change your hairstyle, the facial recognition software on your iPhone will continue to recognize and identify you, according to Apple. The phone will not unlock if the user is not facing the phone or has eyes closed. 4G LTE radios provide connectivity. The iPhone X has 802.11ac wi-fi and Bluetooth 5.0. The iPhone X also has a Lightning port that charges quickly. You can also now charge up the iPhone X wirelessly charged via an open Qi protocol. 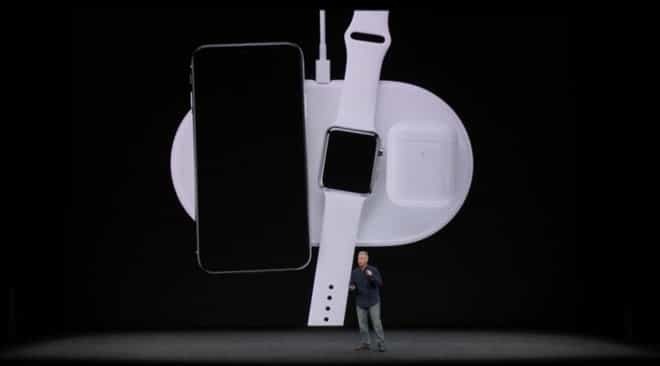 Apple also shared a preview of its new multi-device charging device called AirPower, which acts as a charging pad for the iPhone X, Apple Watch Series 3 and AirPods. The new charger will ship in early 2018. 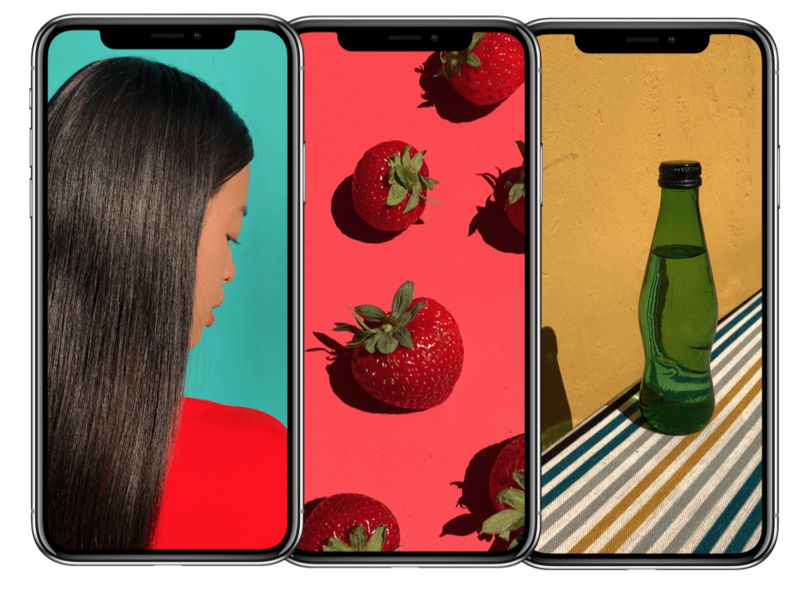 The new iPhone X offers a high quality OLED screen unlike any other smartphone, akin to prior iPhones with stunning color accuracy, vivid brightness, true colors and a 1,000,000 to 1 contrast ratio. The new camera system includes a 12 Megapixel rear camera and a vertical dual-camera array similar to that in the iPhone 7 Plus. The camera also has dual optical image stabilization instead of just one one lens, and quad-LED True Tone flash. In the new iPhone X, there isn’t a home button so you swipe up from the bottom of the screen instead. If you want to open the multitasking menu instead, just pause for a split-second. If you swipe down from the top of the screen, you’ll get either Control Center or Notifications, depending upon the side that you swipe from. There are 2 models available currently - a $999 model for 64GB of storage, and a 256GB model listed at $1149. Color options include silver or space gray. Pre-orders begin Oct 27 and first devices are expected to ship Nov 3.